I'm glad I had my camera with me while my family was over at Grandma and Grandpa's house. 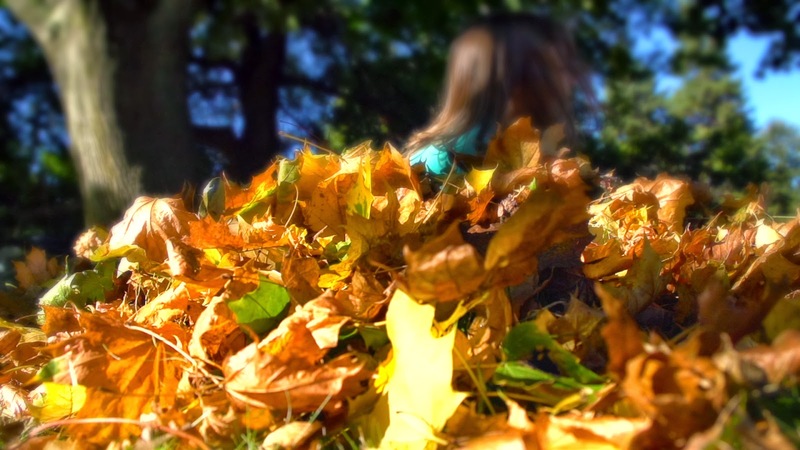 We raked up a big mound of leaves so my 3-year-old daughter could have some fun. Nothing says Autumn like jumping into a nice crispy leaf pile.